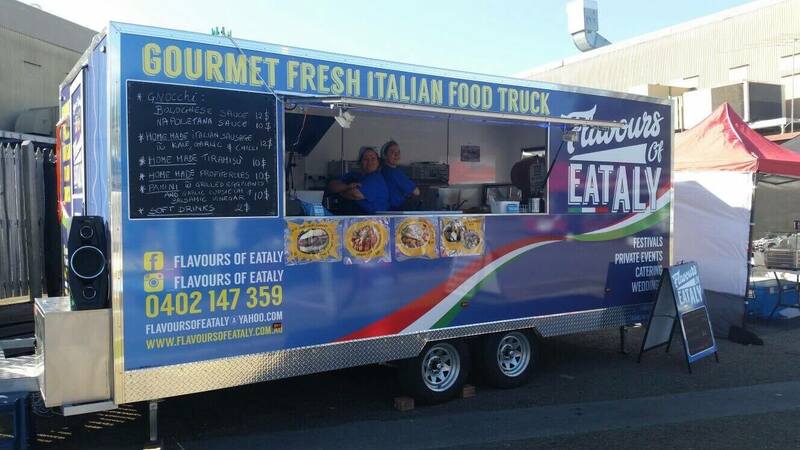 Here is a little story to show that not all food van builders were created equal. 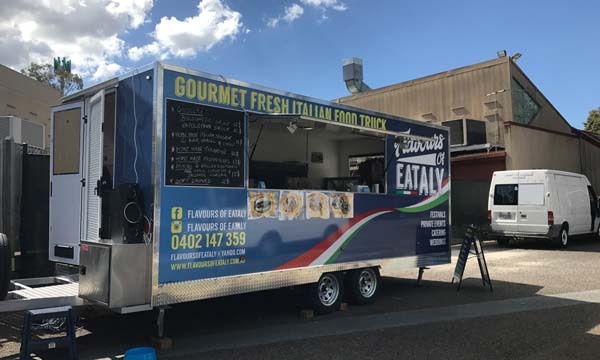 Just ask Daniela who had the unfortunate experience of paying a $30k deposit to a food van builder, only to see her money disappear with nothing to show for it. So she went to a second builder who took on the job but after some time for whatever reason couldn’t or wouldn’t progress any further. And then a third builder promised to help but after 4 months had provided Daniela with drawings only and nothing more. 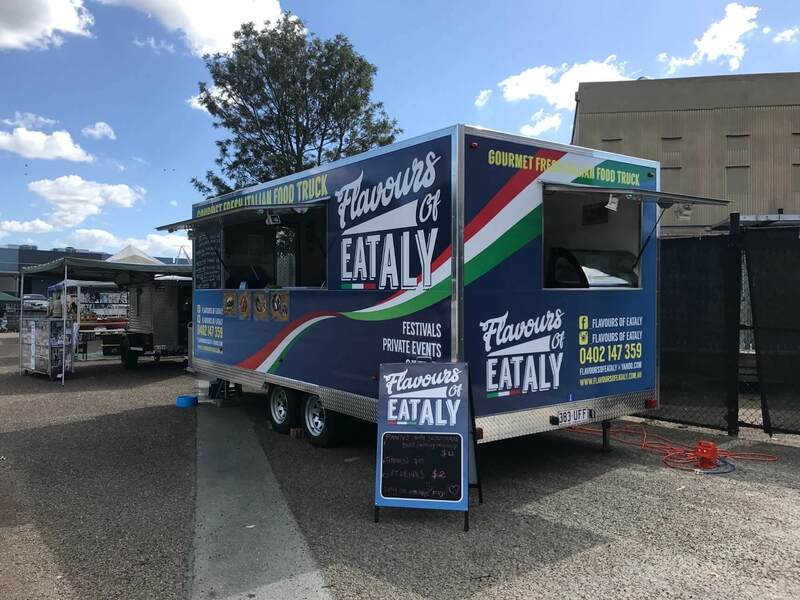 Many people would have given up by now but Italian born Daniela was determined to get the van that she had long dreamed about. Finally, Daniela came to Van Demons who were more than happy to come to her aid. 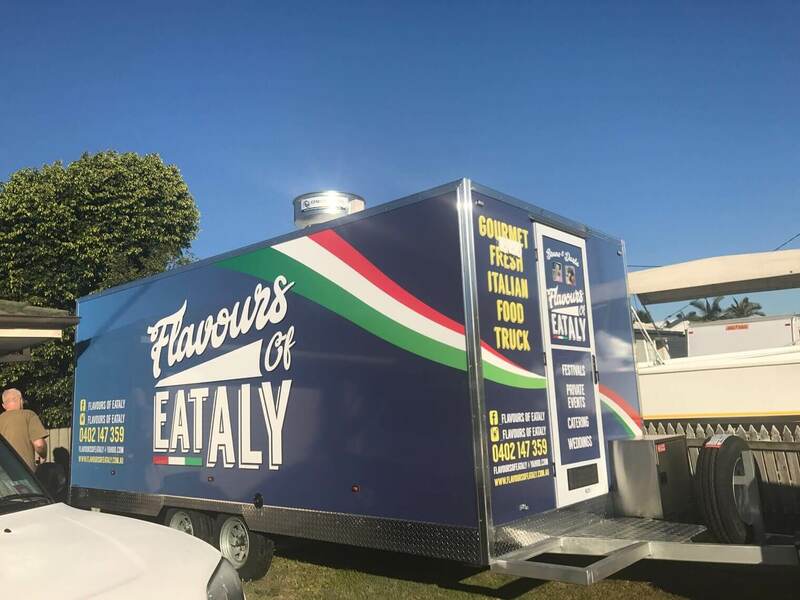 Our talented, hardworking team pulled out all stops to have her up and running in her brand new 5.5m food trailer in less than 6 weeks. 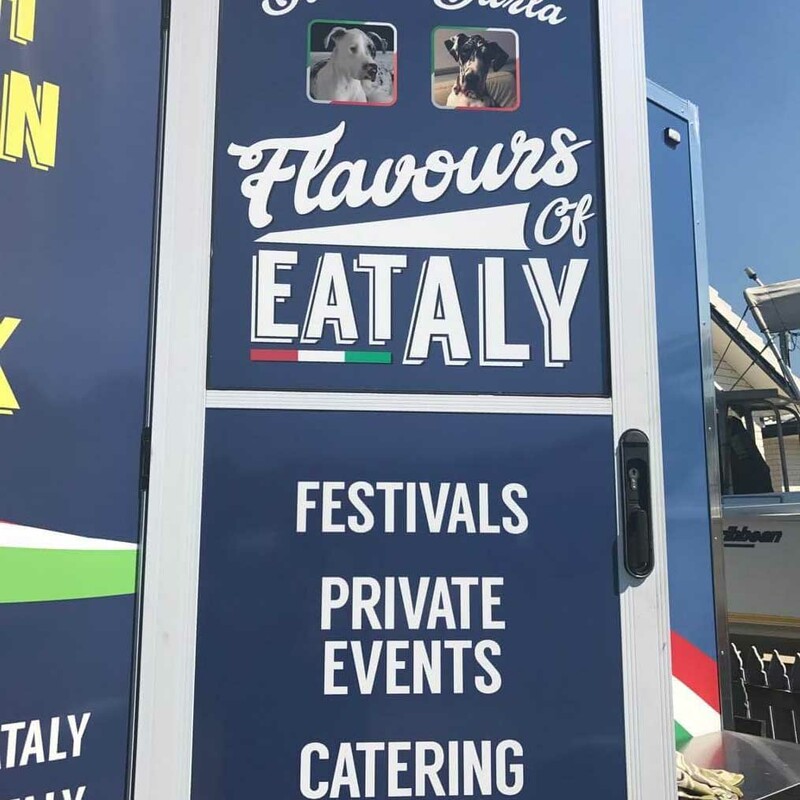 Classic Italian food such as gnocchi, home made Italian sausages, profiteroles, tiramisu… this is Italian street food at its finest. Track the lovely Daniela down and see for yourself.